Ahoy! When it comes to packing for a day on the water, do you ever find yourself perplexed about which foods to bring aboard a boat? 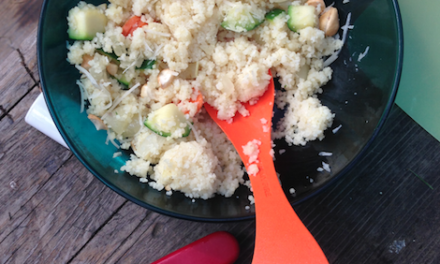 Look no further, these are our top 5 snacks for a day of boating. Boat snacks can be tricky because you don’t want to bring aboard anything messy that could leave crumbs or stains all over your boat. In choppy seas, your snacks are going to bounce around, so avoid fragile foods that might spill or break. Most importantly, remember to stay hydrated! Pack ample amounts of water and avoid sodas and juices filled with sugar. 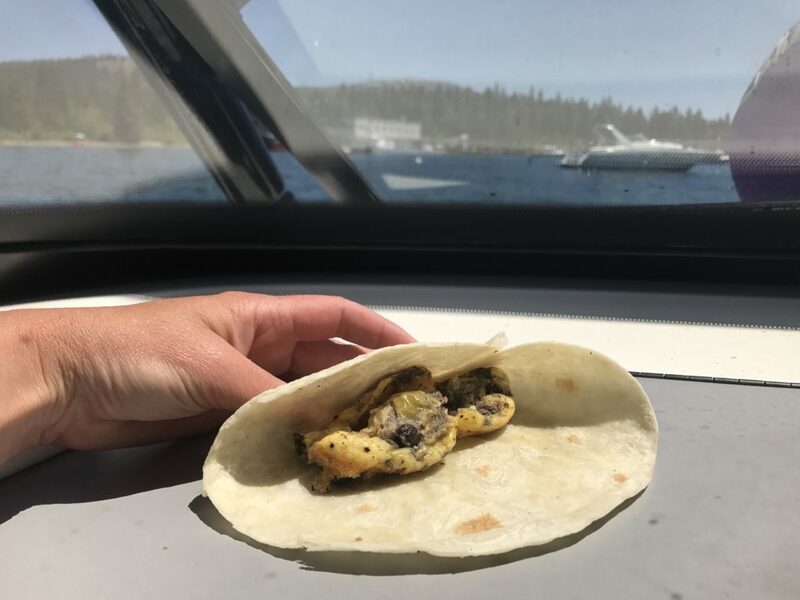 Use a boat’s dashboard to warm breakfast burritos. Learn to make our Muffin Tin Eggs – a simple recipe that binds all ingredients one would find inside a breakfast burrito for easy dash warming. Ginger is an ancient cure for motion sickness, and some claim this root can be more effective than taking Dramamine. The TV show Mythbusters even concluded that ginger pills prevented motion sickness. Ginger is easy to pack and it may help one of your boat companions if they’re not feeling well. Ginger candy and ginger beer make for refreshing boat treats. Not only do fruit and veggies have important vitamins that help protect you from sun damage, but they are also packed with hydration. 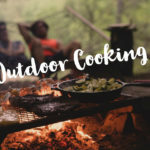 Spending time outside on a boat depletes your hydration, which is why hydrating fruits and vegetables make great boat snacks. Banana Energy Bars are a well balanced boat snack packed with sustained energy and good fats. Make at home using overripe bananas and store in an air tight container in the freezer. Bring the bars boating and store in a cooler over ice, and enjoy this cool treat on a hot day. And, this recipe has no processed sugar and only cocoa powder, so you don’t have to worry about chocolate melting all over your interior. 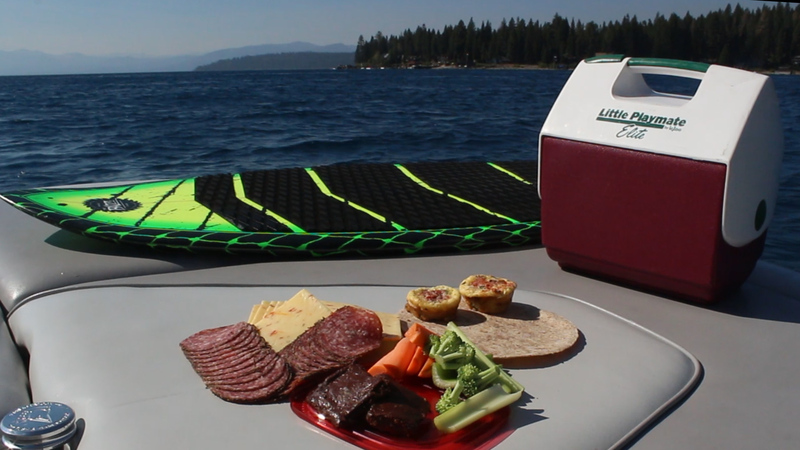 Sliced meats and cheeses make great boat snacks, because they’re easy to eat, easy to share and they can easily be stored inside a cooler or dry cabinet. The proteins and fats found in meat and cheese will curb your appetite, and they will help provide insulation on cold days. And, if you happen to run out of bait, fish love meat and cheese!